Designed by professional Texas agents, no other event provides these opportunities to network with peer agents, company representatives and industry experts while gaining insight into industry challenges unique to Texas. 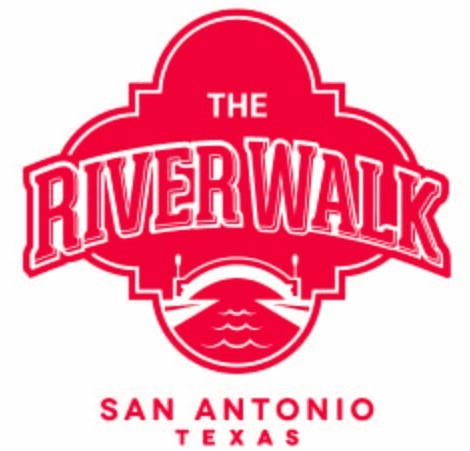 You will also enjoy top-notch continuing education, exhibits, hospitality and plenty of fun all on the beautiful River Walk in San Antonio, Texas. This year, the Texas PIA will kick off the Certified Professional Insurance Agent Designation (CPIA) in Texas during a 3-hour CE approved seminar at the convention . You can earn up to 13 CE hours during the convention. 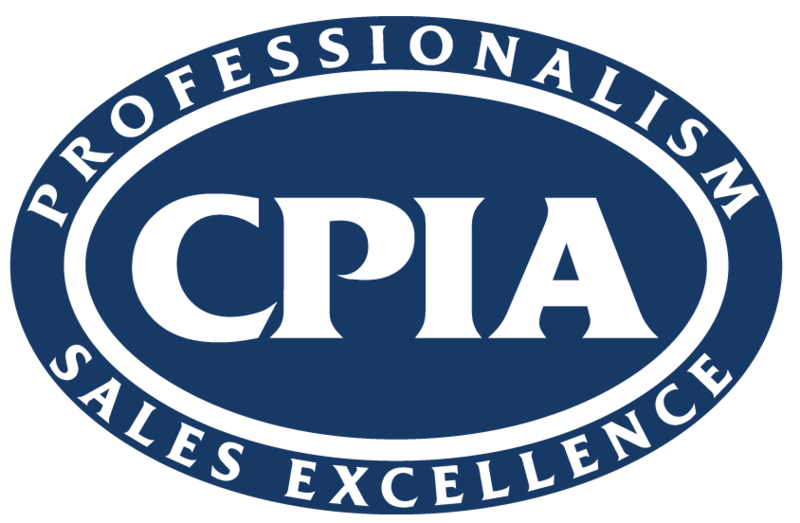 The Certified Professional Insurance Agent Designation (CPIA) is coming to Texas this Fall. 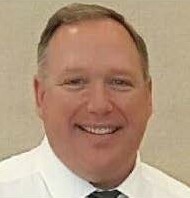 This year's General Session will feature keynote speaker Chris Herrick, Associate Commissioner, Customer Operations, Texas Department of Insurance. 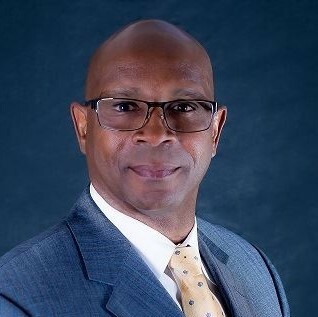 Back by popular demand is our "Agency Owner Afternoon" scheduled for Friday, May 10, and facilitated by Dr. Billy R. Williams, President, Inspire a Nation Business Mentoring. Enjoy this exclusive afternoon of networking and programming for agency owners on a number of topics vital to the success of an independent insurance agency. Walk, shop, dine and enjoy the hospitality of San Antonio's renowned urban waterway. The deadline for the above room rate is Monday, April 23, 2019.